Do you know someone with a double addiction to both chocolate and coffee? 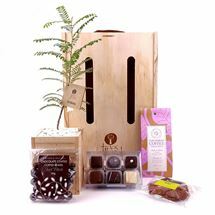 Indulge them with this fabulous gift of a baby living tree of your choice paired with a variety of chocolate and coffee treats. 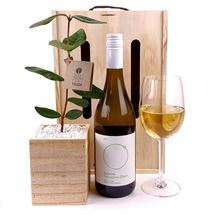 Send a loved one this delightful gift of a living tree of your choice, with the added bonus of a bottle of wine! 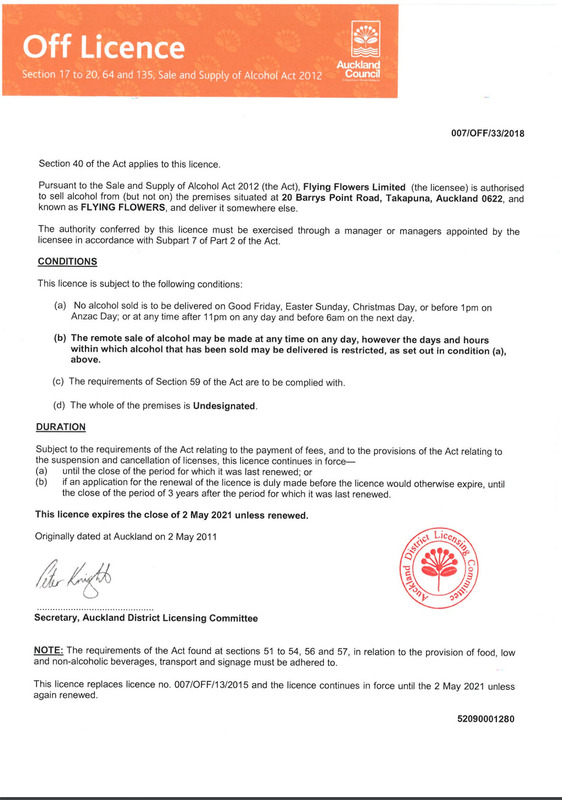 Delivered free throughout New Zealand. A very popular gift! 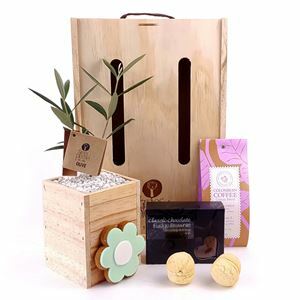 Send a living tree of your choice with a cheeky ceramic baby pukeko! This is a great gift for the garden or the indoors, and is perfect for sending a splash of colour and fun to someone special on any occasion. Pukeko stands at 32cm when fully assembled and is twice-fired to prevent fading. 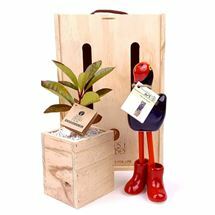 A wonderful gift of a ceramic baby pukeko and a baby living tree of your choice - perfect for any occasion. Your recipient can nuture their tree indoors before planting outdoors. The pukeko will add fun and colour to the garden. 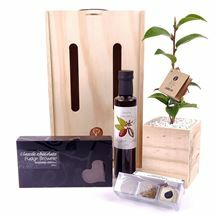 Delivered in a purpose-designed wooden gift box made from sustainable untreated planation pine.